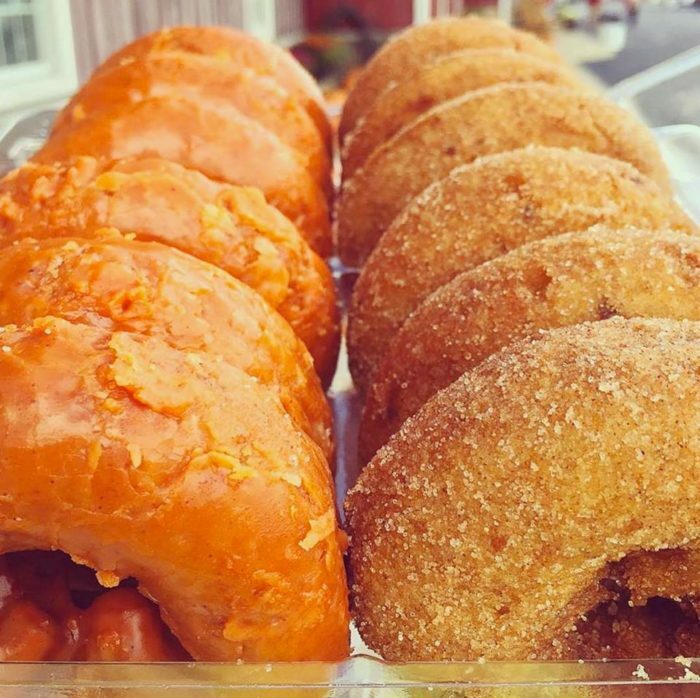 There’s an apple orchard in Hobart, Indiana that is known for the absolute best fall donuts in the state. 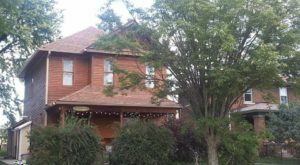 Whether you enjoy pumpkin or apple flavors, this Hoosier farm will have a sweet treat made just for you. 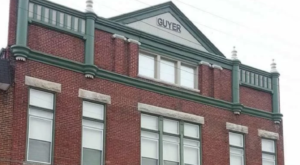 In addition to donuts, there are a wealth of other attractions that draw locals out each and every year. Scroll on to see why this is one of the best places to find yourself this fall. 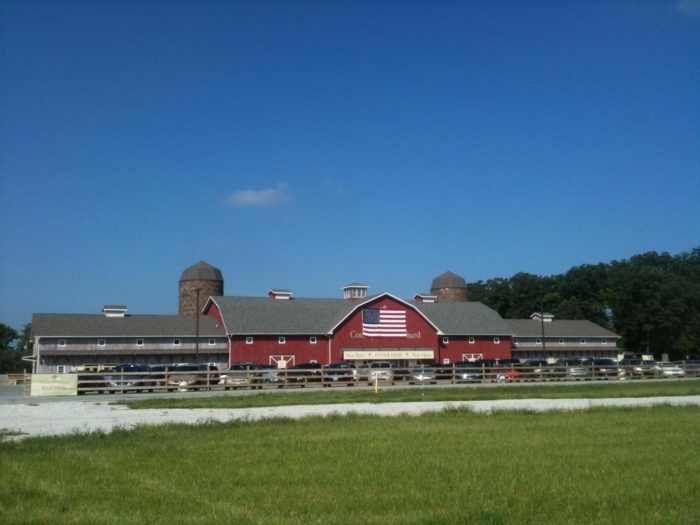 County Line Orchard is an adorable farm located in northwest Indiana. 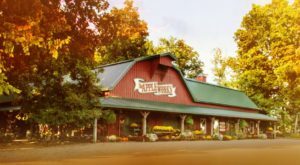 Every Hoosier in this part of the state knows that this is the place to be for the best apples of the season. 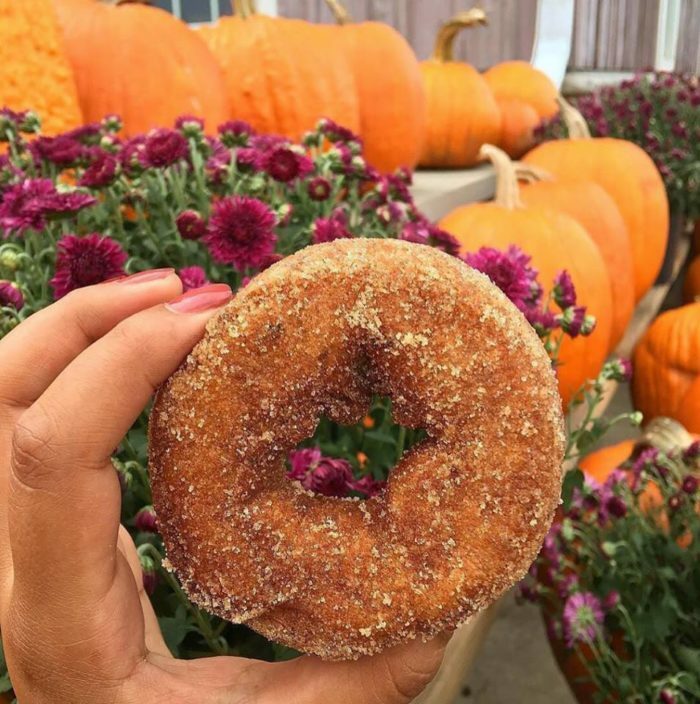 While there are many activities to enjoy here, the main attraction is certainly the fall donuts. 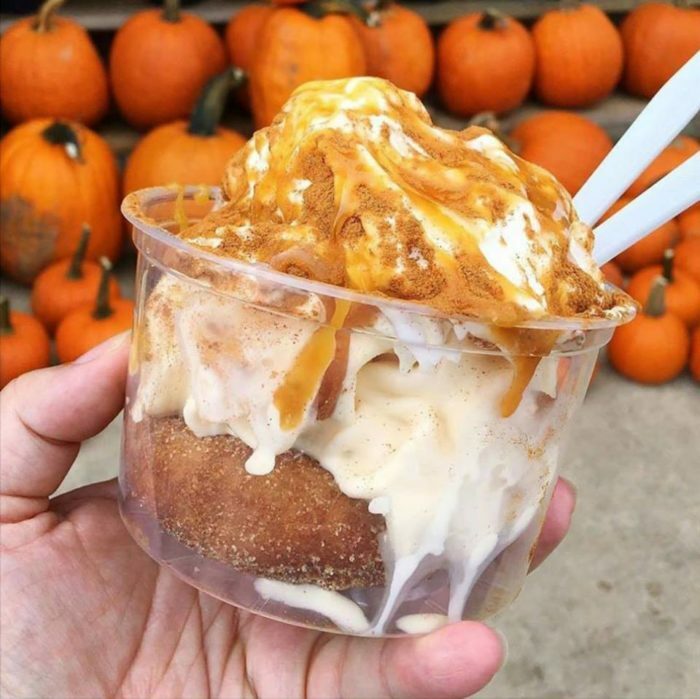 Enjoy pumpkin or apple cinnamon flavors that will blow your mind. Additionally, the bakery makes cookies, bread, fudge, and pies. Donuts are made daily during the season to supply the hungry crowds. Everyone knows these sweet treats are best fresh. Stop by the farm's sweet shop for something extra special. You can get a donut parfait or a pie parfait as well as several other a la mode treats here. 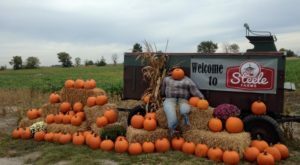 The farm also has a wealth of classic fall activities to enjoy. 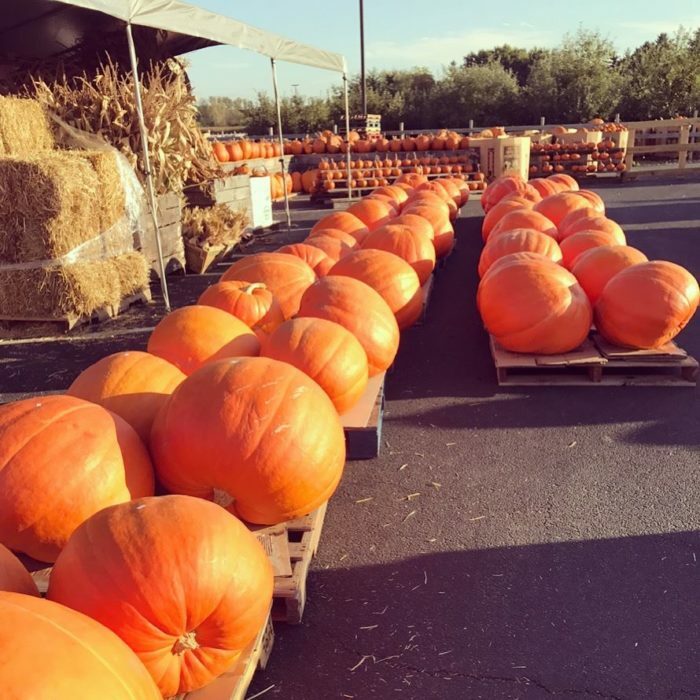 Find the perfect pumpkin to carve, pick your own apples, and find your own sunflowers. You'll also want to take fall-themed photos all around the grounds. No matter your age, this place will offer several types of activities to keep you entertained. 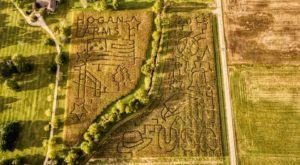 Guests also enjoy a 10-acre corn maze, hay rides, and campfires. 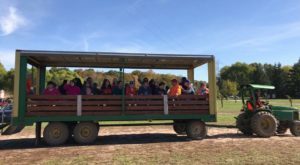 For the little ones, there are tractor rides, barnyard animals, and a train ride that they'll never want to leave. 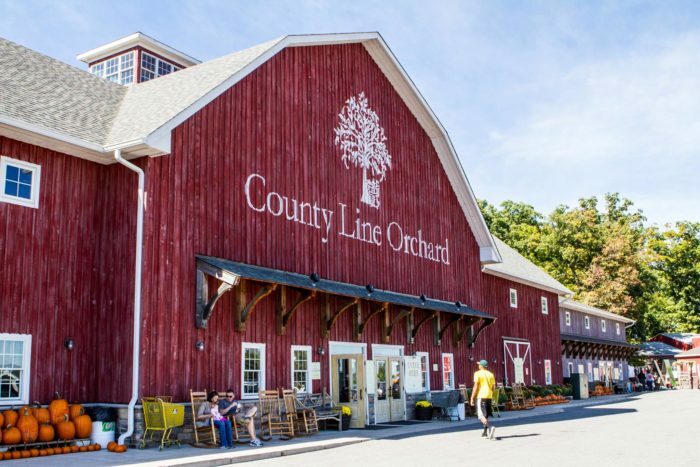 County Line Orchard is the perfect spot for making lasting fall memories. 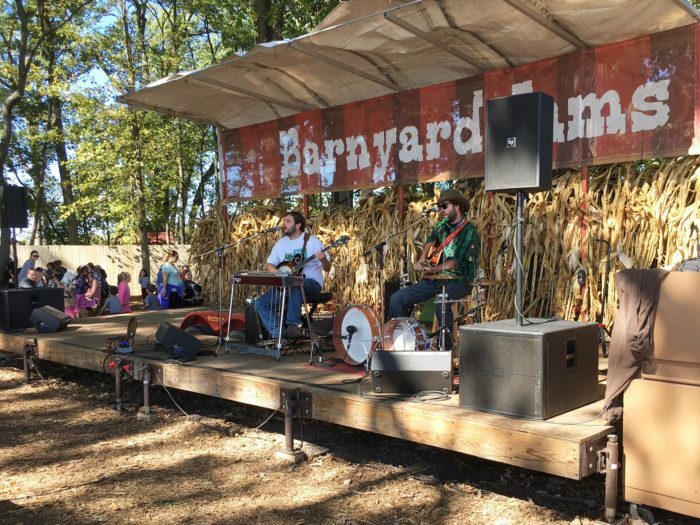 This incredible apple orchard also hosts live entertainment throughout the season. Scroll to the bottom of the page for a link to the farm's website where you'll find a full schedule. 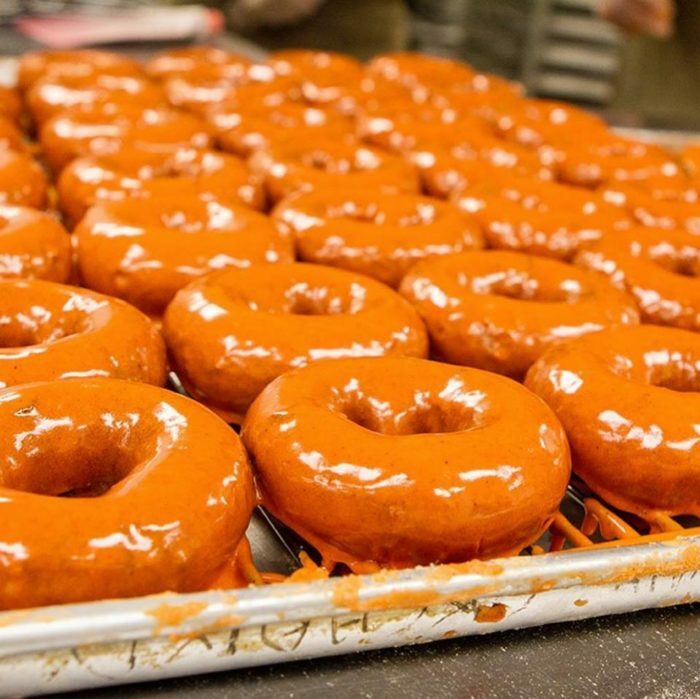 No matter what you do, don't forget to try the fall donuts. In a parfait or alongside a cup of coffee, these sugary delights will make your perfect fall day complete. 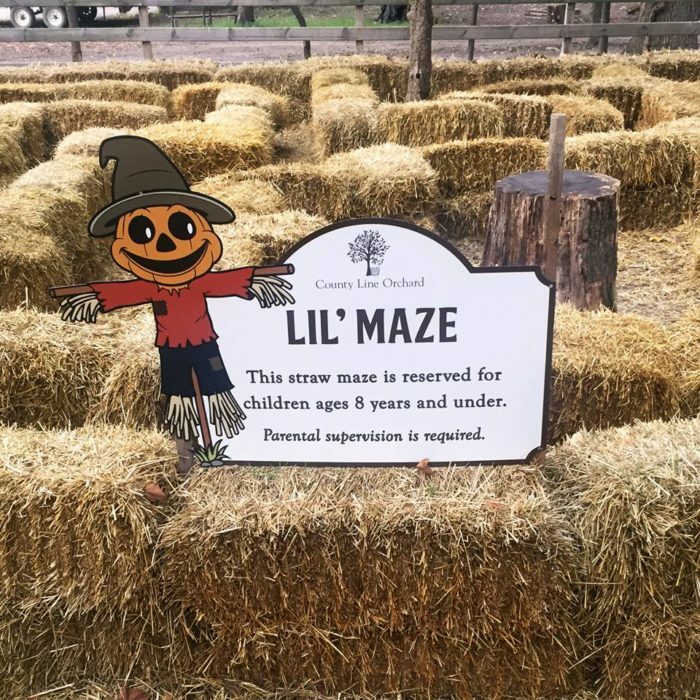 The farm is currently open daily from 9 a.m. to 6 p.m. Activities are priced individually or you can pay for passes that let you enjoy several. At most, an all-access pass is $10 per person. 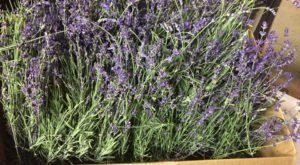 County Line Orchard is located at 200 S County Line Rd., Hobart, IN 46342, and you can learn more about it on its website or Facebook page. 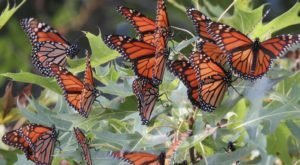 For more great things to do this season, check out these 16 places in Indiana that have the most stunning fall foliage. 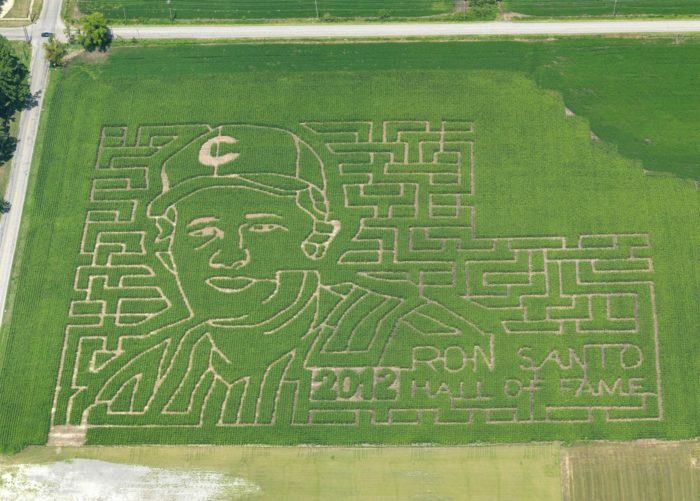 If you’ve ever had the fall donuts at this incredible orchard, we’d love to hear from you. Please share your experiences and photos with us below in the comments.